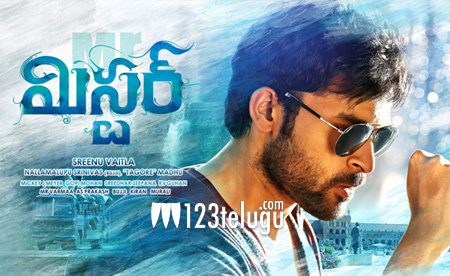 Varun Tej’s Mister has almost completed its shoot except for two songs. Mickey J Meyer composes the song and the latest reports suggest that the album has turned out quite well. Touted to be a romantic entertainer, the album will have some melodious songs which have been specially composed by Mickey. Lavanya Tripathi plays the female lead in this film which is directed by Sreenu Vaitla. Off late, Micky J Meyer has given some very hit albums and this film is set to have a rocking album.